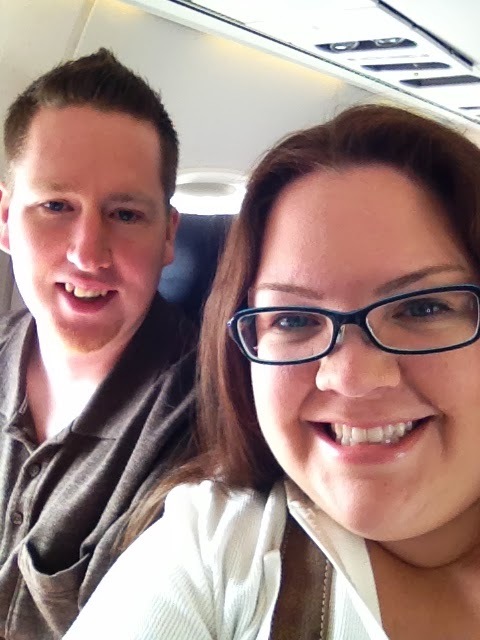 Ian & Brittany's Blag: California Here We Come! Last day at work... working from home tomorrow. 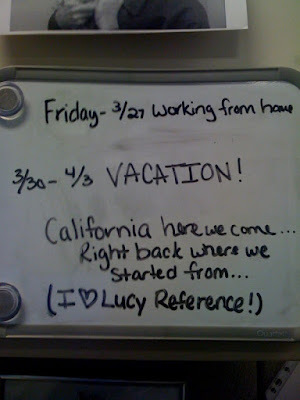 Take a look at my out of the office board... I think only my mom will get the reference. Yay! Am I going to see you or will you be invisible to Amgen folks?